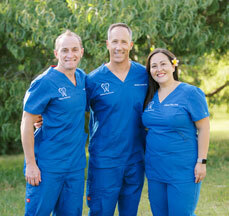 Dr. Michael Lutwin has practiced dentistry on Kauai since 2005 and has been with Kalaheo Dental Group since 2011. 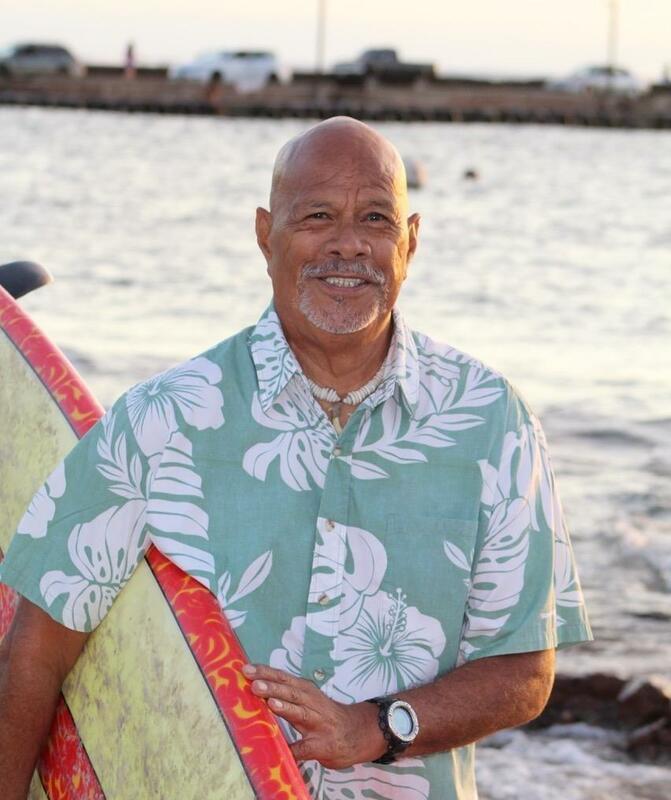 He is a past president of the Kauai County Dental Society (2013) and currently serves on the Board of Trustees for the Hawaii Dental Association. 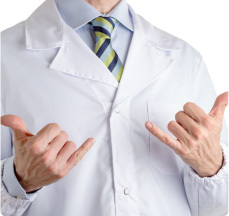 He earned his DDS degree from New York University College of Dentistry then traded his heavy New York winter surfing wetsuit for the warmer waves and people of Kauai. 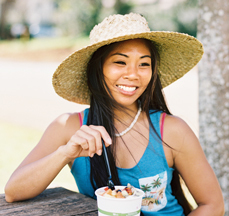 His wife, Orie, is a social worker practicing in the mental health field on Kauai. Dr. Lutwin most enjoys being a dentist when he can help people feel comfortable and become knowledgeable partners in their dental health. 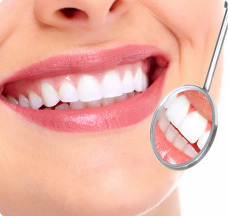 Although he enjoys all aspects of dentistry, he especially enjoys helping people have healthy, beautiful smiles and feel that getting good dental care doesn't have to be a scary experience.